Join us for the 11th annual Pipe Band Competitions, on Saturday, July 28th! 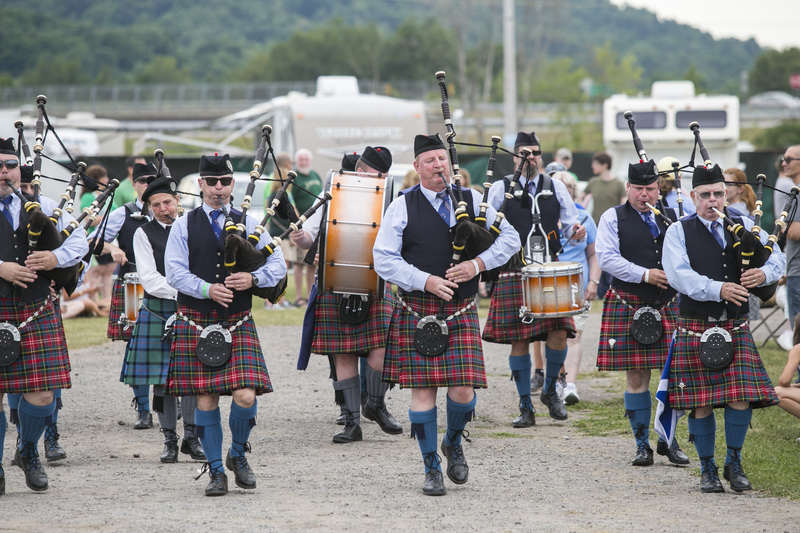 Festival attendees will be able to watch some of the best pipe bands in the northeast in a spirited, yet friendly, EUSPBA-sanctioned competition. The competition begins at noon on Saturday and will conclude with a pipe band parade and massed band performance beginning at 5:00 PM. Check back here for more details as they emerge!